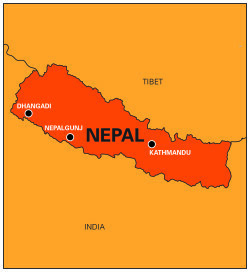 Nepal has a population of 28 million people. Although Nepal’s ranking on the UN’s Human Development Index has steadily improved over the last ten years, a quarter of the population remains below the poverty line of US $1.25 a day. Before Nepal’s revolution in 1950, only one child in 100 attended school. Today, the total adult literacy rate in Nepal is just over 50% nationally, but in rural communities the illiteracy rate still nears 80%. The village of Bhategada is located in the far western region of Nepal in Kailali district, 48 kilometers from far from the city of Dhangadhi. 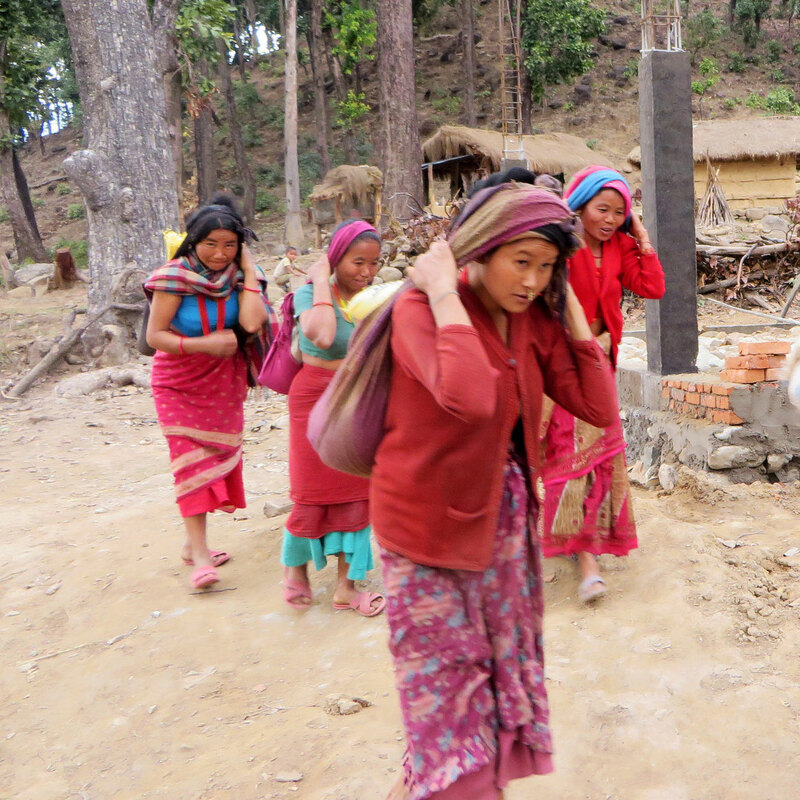 Community members belong to the Magar and Dalit ethnic groups and practice Hinduism. Most people generate income as construction workers or foreigner laborers in India. Many grow crops such as rice, wheat and maize. With your help, the people of Bhategada will have increased access to education that will help effect change in the lives of children, parents, and grandparents for generations. 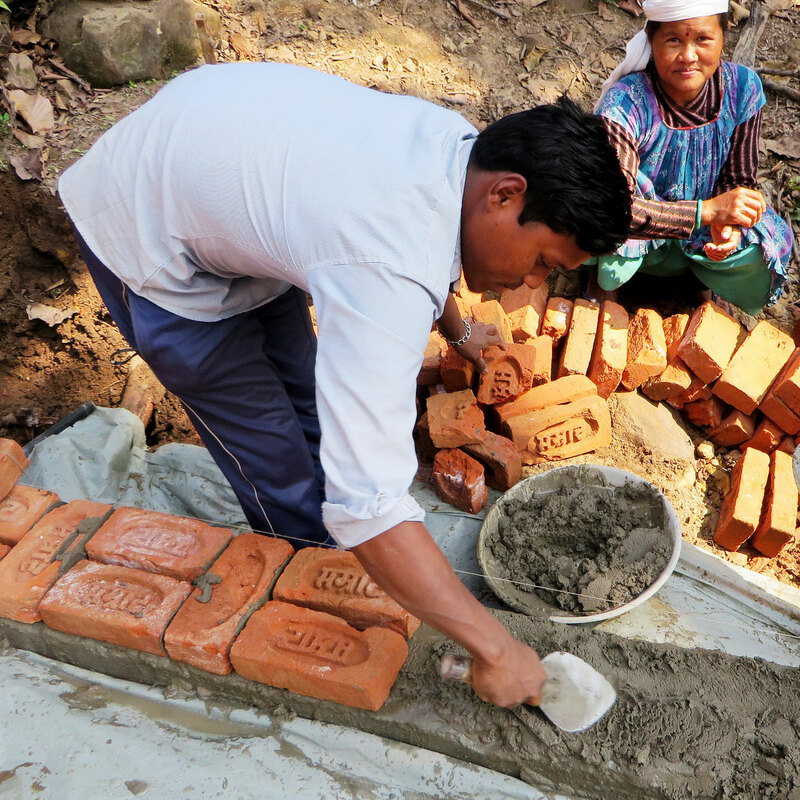 Each new school helps Nepal increase literacy rates one community at a time. Photo: Community members in Bhategada meet outside of the current school structure. At the time of construction, Bhategada had one government supported school, with 60 students (29 girls and 31 boys). Three teachers taught five grade levels in three classrooms, all of which are temporary structures. Since this village is bordered by a river, there is a high risk when it comes to sending small children to another school so many children are not able to attend school at all. The next closest school is seven kilometers away. Photo: The children of Bhategada Village are excited to learn in their new classrooms. 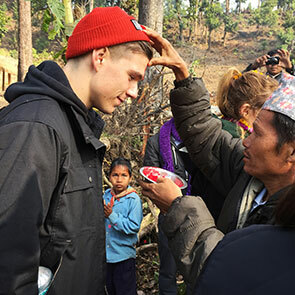 THANK YOU again for sponsoring the buildOn school in Bhategada, Nepal. With your help, buildOn is breaking the cycle of poverty, illiteracy, and low expectations through service and education. 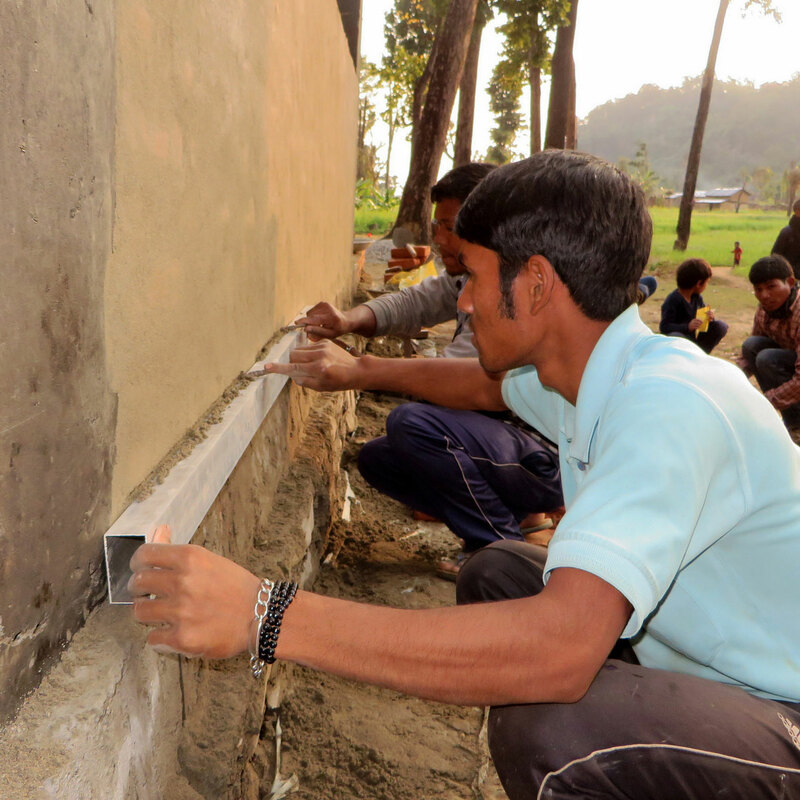 The new buildOn school in Bhategada has classrooms, permanent chalkboards and gender specific latrines. The project broke ground on January 17, 2015 and was completed on April 9, 2015, 19 days ahead of schedule. 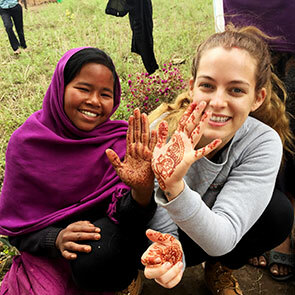 Community members provided a combined 1,263 volunteer workdays and students have already begun attending classes in their new school.